Question: What is Readyboost and how can it increase my computer’s RAM? Answer: Windows Vista has a new performance feature called ReadyBoost. 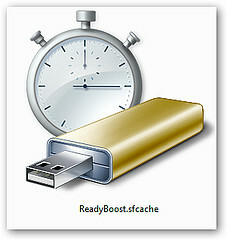 Readyboost is the use of a USB storage device to increase your computer’s RAM. A portion of the memory of your USB will be used as temporary/physical memory for your computer. Although, it is not as effect as having another stick of RAM fixed onto your computer, you should be able to see the faster performance. Readyboost does not work for Windows XP and 2000. 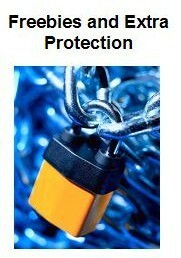 2) The device must be USB 2.0 compliant. 3) The device must have a minimum read speed of 3.5 MB/s. 4) The device must have a minimum write speed of 2.5 MB/s. Speed up your system and increase RAM without Readyboost – Article to be published in four days.